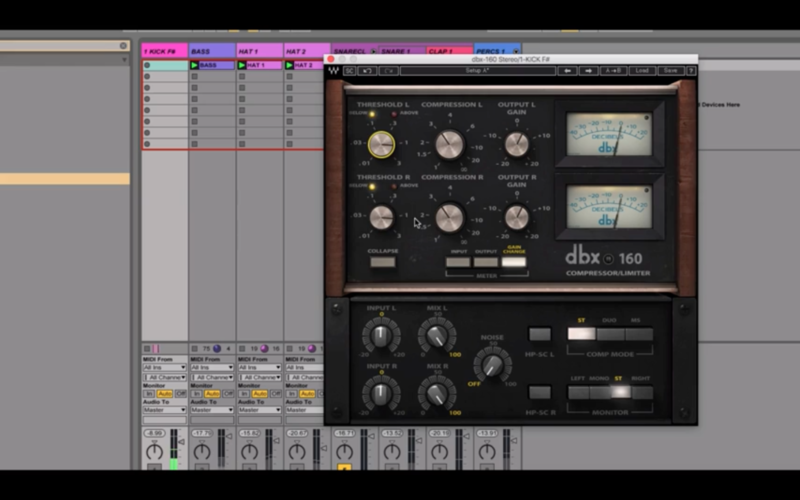 This screencast is from our sound design/synthesis course, starting out from a new project, learn how to create a full sounding kick with the right layers, use processed sounds from Omnisphere’s vast bank while tweaking them on the fly to create a deep progressive groove. Creating a kick from Bazzism and then layering it with the right sounds for impact. DBX-160 compressor to glue in some of the sounds. Split mode in Omnisphere for textures, synths and leads. Processing some sounds with Izotope DDLY for cool spaces and effects.